Spread over three days from March 18 to March 21, RAJASTHAN DIGIFEST Jaipur is an iconic platform that engages business leaders, innovators, entrepreneurs, technology enthusiasts and students who are the workforce of the future. Among the several events lined up as part of the celebrations that included- Tecrush, IT Expo, Start-up Expo, Happy Village, Happy City and Hackathon. Dassault Systèmes would like to thank the authorities and Govt of Rajasthan for providing us an opportunity to showcase futuristic solutions to the students. We express our sincere gratitude to Smt. 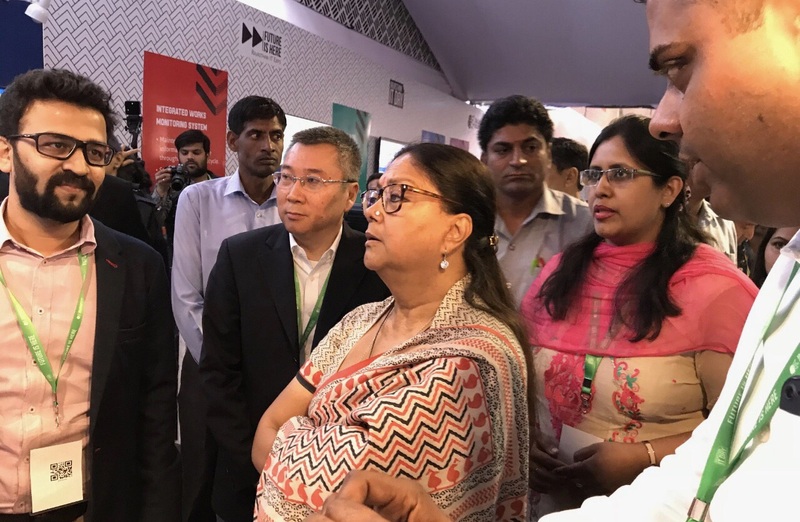 Vasundhara Raje, Chief Minister of Rajasthan for gracing the occasion and visiting our pavilion. 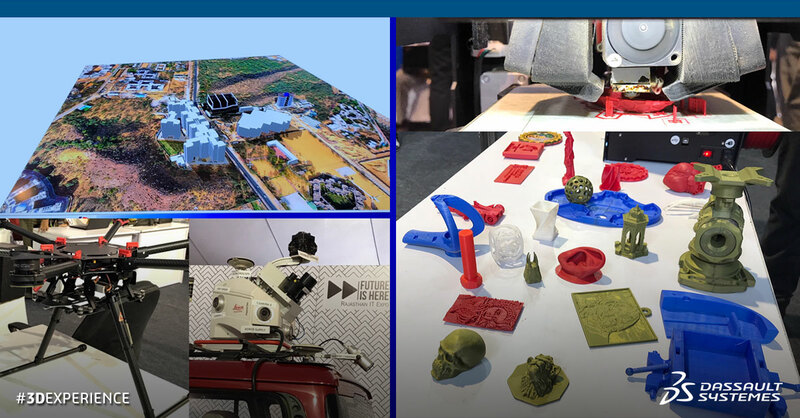 • Demo of 3D Printing solutions: Additive manufacturing, also known as 3D printing, is an alternative to production processes such as milling, melting, casting and precision forging. 3D Printing is having widespread usage in all fields be it automotive, aerospace, life science, industry equipment etc. 3D Printing is creating a new paradigm in innovative product development. This helps reduce waste and costs associated with the manufacturing of complex parts, by improving strength or performance. • Living Heart Experience project: Virtual Living Heart Model allows medical students to advance their medical training and gain a deeper understanding of the human heart anatomy within a lifelike environment. The Living Heart Model also allows training of doctors by creating an entirely new approach to medical training. • Mining Solution Experience: Mining solution for geological modeling and pit optimization and strategic scheduling by protecting the environment and enhancing the safety of the workers. 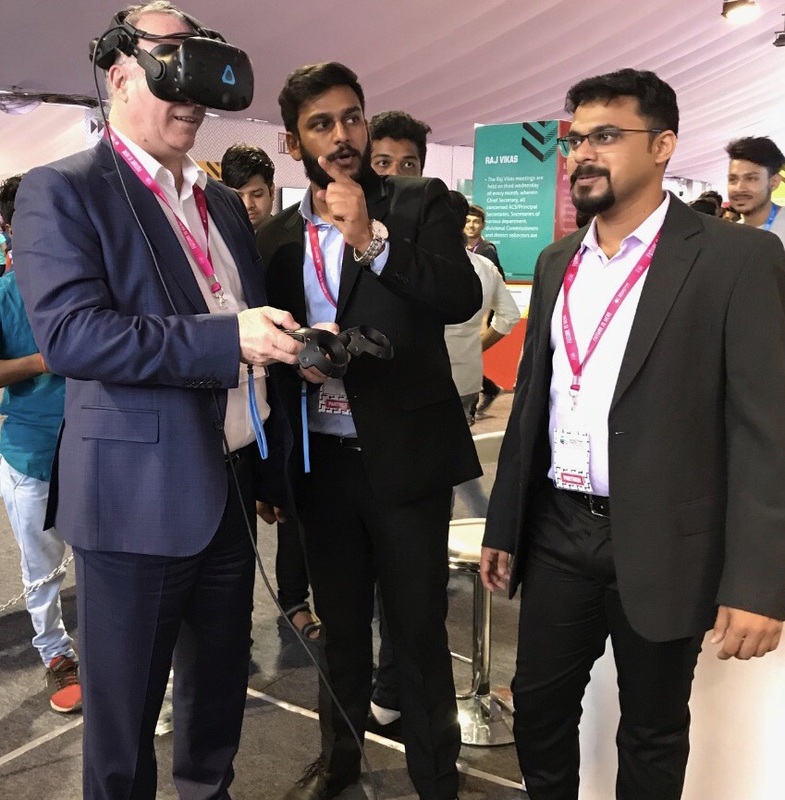 Showcase of these technologies through digital displays and VR technologies, live 3D Printing caught the attention of the audience who queued up to experience 3D technologies.